Alcor As A Divine Elixir amplifies your inner peace and psychic powers! Most importantly Alcor's Elixir energies represent Self-Realization and as such make it a very important Workshop to take! Alcor is a special star in the Big Dipper (second to last star in the handle) so it looks down on all the stars. Alcor is itself a binary, consisting of Alcor A and Alcor B so you will receive Attunements to both star energies to receive the full power of its elixirs! Alcor is around 83 light-years away from Earth so it is comforting to know there is 'no distance' factor in energy work . We invite to experience the miraculous energies of Alcor & May The All Time Divine Sun Always Shine Upon You! 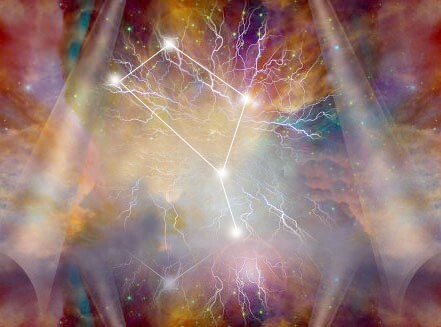 You will receive the Alcor As A Divine Elixir practioner manual via Email, All Empowerments and a emailed certificate. Plus full email support is given before, during and after all my Workshops.